For the Inspiration and Recognition of Science and Technology (FIRST) is an international competitive robotics program for students ages 6-18. TechPlayzone partners with HCC and SuncoastFLL in West Florida each year to host informational meetings about the FIRST programs. Here is the information for this year's meeting. 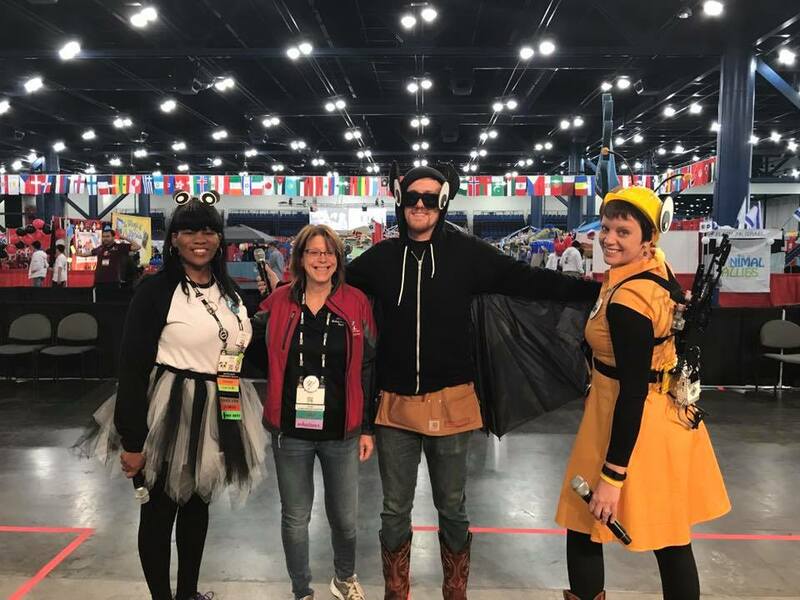 Coaches and mentors for FIRST LEGO League Jr and FIRST LEGO League will discuss how to start programs at your schools or in your communities.